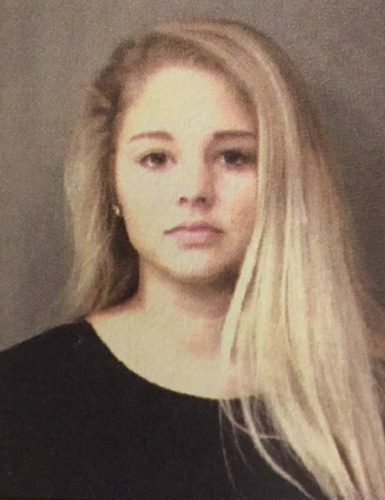 Oct. 5 — Katie Marie Newland, 18, 1217 Rozella Road, Warsaw, was booked for illegal possession of alcohol by a minor. Bond: $400 cash. 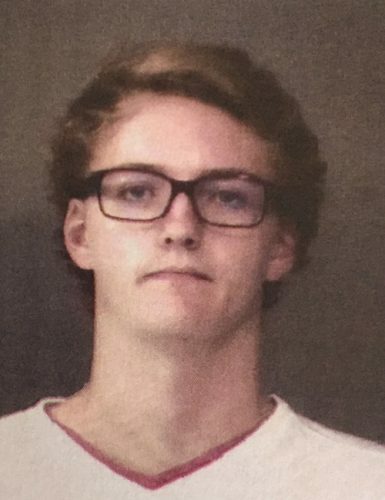 Oct. 5 — Nicholas Reed Colquitt, 18, 105 EMS T26B Lane, Leesburg, was booked for sexual misconduct with a minor. Bond: $10,250 surety and cash.